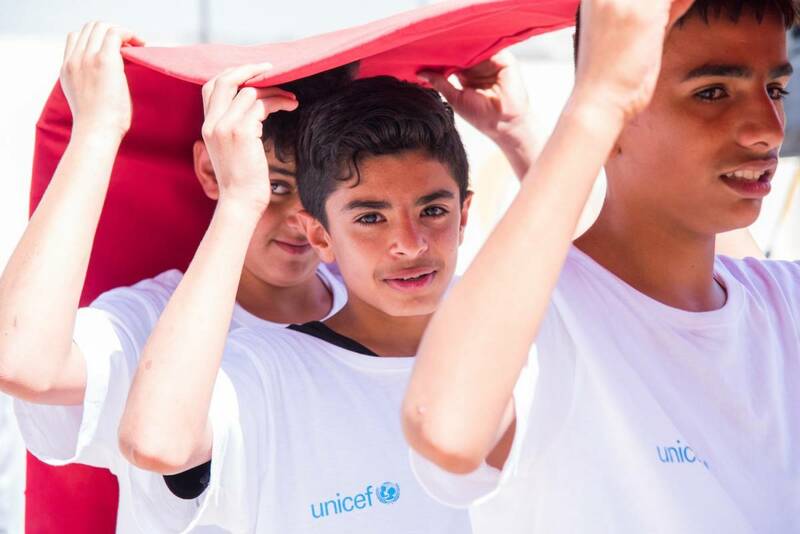 26 September 2017 – TAFILA, Jordan: The Ministry of Education today launched the “Nashatati” (our activities) programme in public schools across all 12 governorates in Jordan, in collaboration with UNICEF and Generations For Peace. Starting with 100 schools across the Kingdom, Nashatati programme will be scaled-up over a three-year period (2017-2019) with the aim of reaching all public schools in Jordan by 2019.
l part of a student’s education, we wanted to focus on creating a safe and fun space for children to take part in after school activities to enhance their life skills. What is unique about the Nashatati programme is that it creates a sense of social responsibility, encompassing both teachers and students to ensure that tolerance and acceptance are integrated into the everyday lives of their surrounding communities,” said H.E. 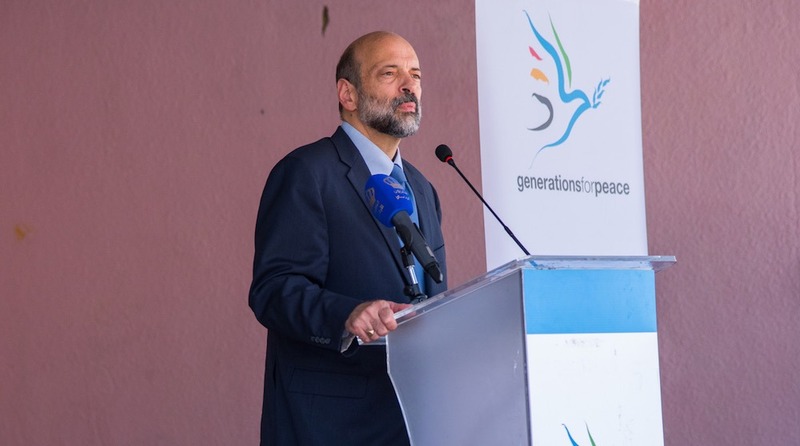 Dr. Omar Razzaz, the Minister of Education, during the official launch event attended by students, local community members and media partners at the Omar Bin Al Khatib School in Tafilah. The Nashatati programme aims at providing children from grades 1 to 10 additional opportunities to interact and engage through fun after-school activities that foster life skills development, active lifestyle, tolerance, acceptance and social cohesion within communities in a safe environment. “UNICEF strongly believes that the Nashatati programme, with the commitment and leadership of the Ministry of Education and the partnership with Generations For Peace, will bring about a positive transformation in the lives of school students and their families across Jordan,” said Mr. Robert Jenkins, the UNICEF Country Representative. “The role of teachers, and the engagement of community members is key to ensuring that every child in school is able to participate and reap the benefits of the programme,” he added. The Ministry of Education has trained 400 teachers and volunteer youth leaders across the country who will manage the daily sessions at the 100 schools during the first year. In addition, Generations For Peace is planning outreach campaigns in every governorate to raise local community awareness about the Nashatati programme and to encourage their support and participation. 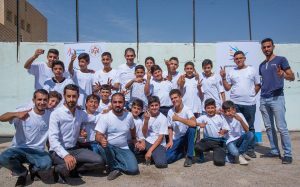 The Nashatati programme is expected to reach 10,000 students through the daily sessions, and 60,000 community members during Saturday activities.